Love can be painful and wonderful but without it where would we be? Where would love be without new poems to celebrate it? 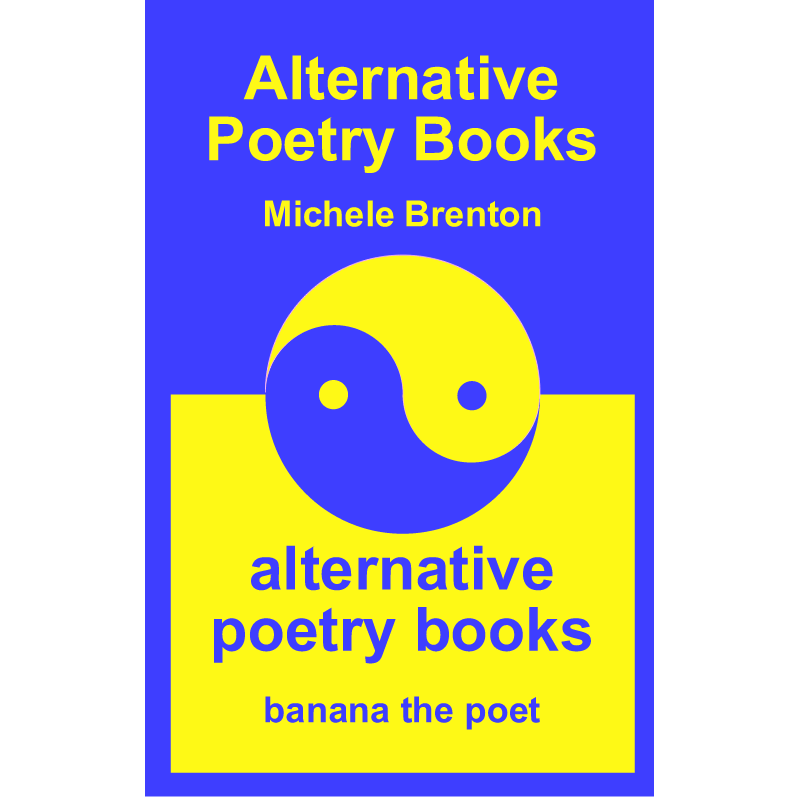 A BookBuzzR sample of the free Smashwords download of love poems from banana the poet aka Michele Brenton. 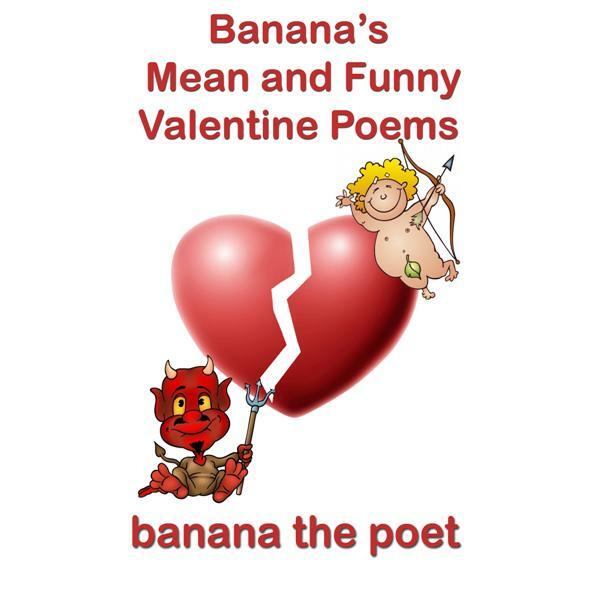 Banana's Love Poems is the companion ebook to Banana's Mean & Funny Valentine Poems - also on BookBuzzR & Free to download on Smashwords. In the past I had great success with my funny Valentine poetry and also wrote some romantic verses for people to share with their loved ones on that special day. 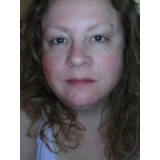 At the time I only had a funny poetry blog and the romantic poetry seemed out of place amongst the usual tongue in cheek material there. So I started a 'serious' poetry blog called poems-2-share where my more emotional poetry could live comfortably. 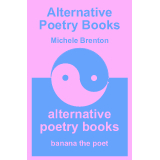 Last year I brought out a funny Valentine ebook and because I like things to be symmetrical I decided to give my genuinely romantic love poems an airing too. 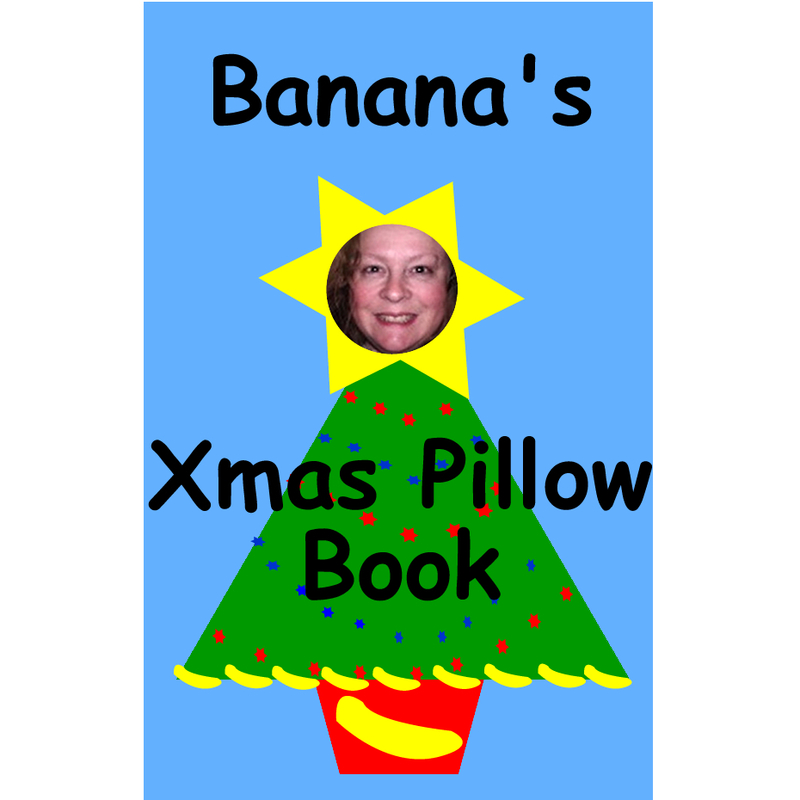 So that is how Banana's Love Poems ebook was conceived. Hope you like it.